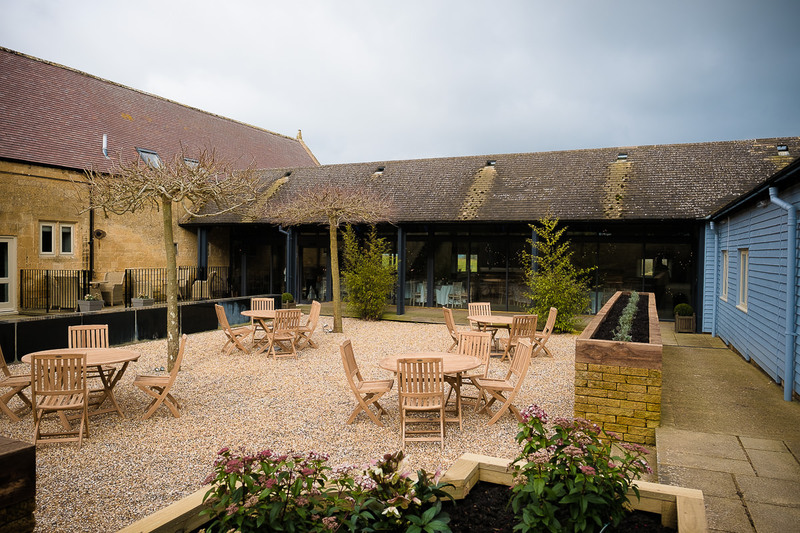 Yesterday I was lucky enough to be invited to an intimate gathering of Cotswolds based wedding suppliers to Lapstone Barn wedding venue located in the Cotswolds near Cheltenham. 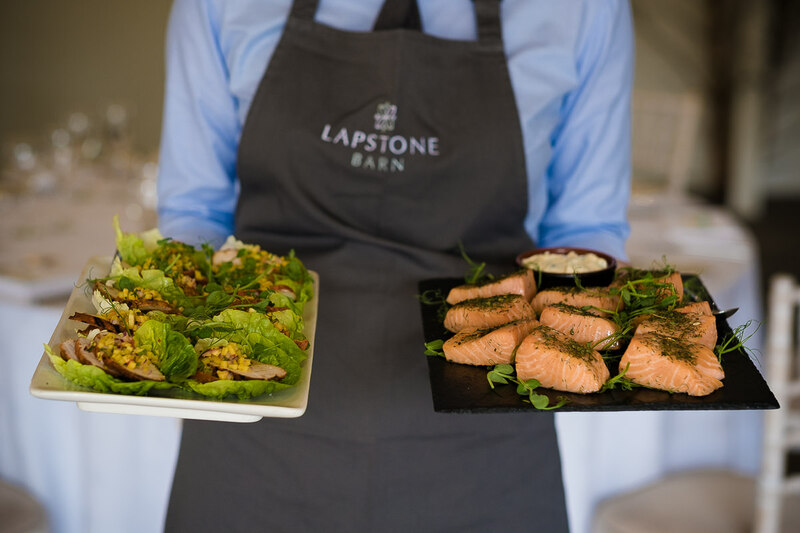 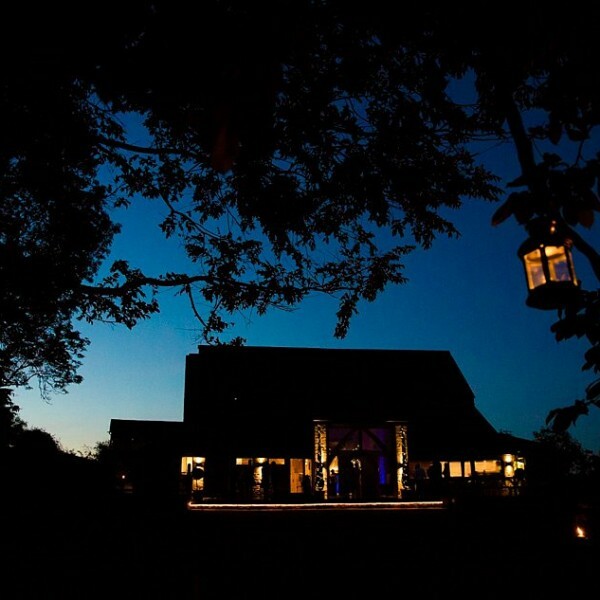 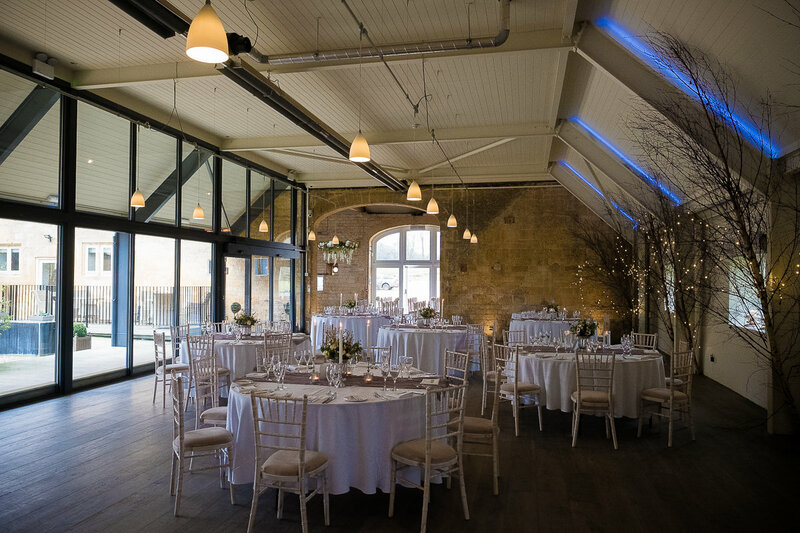 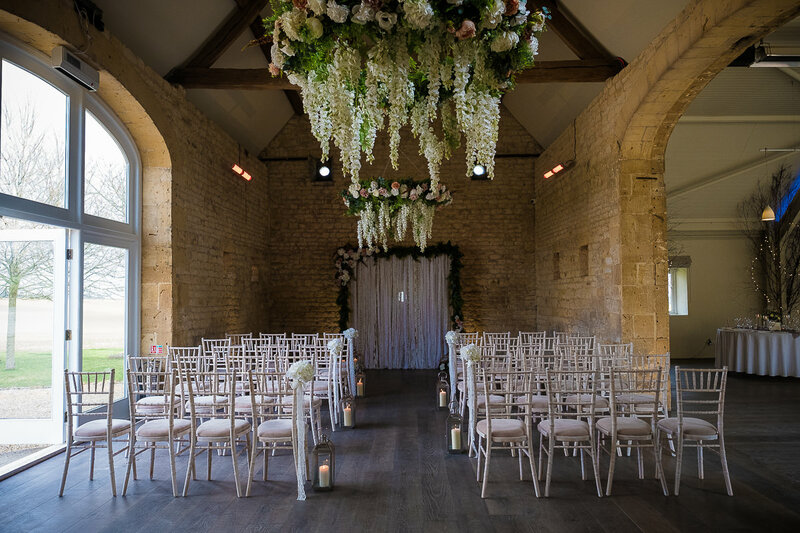 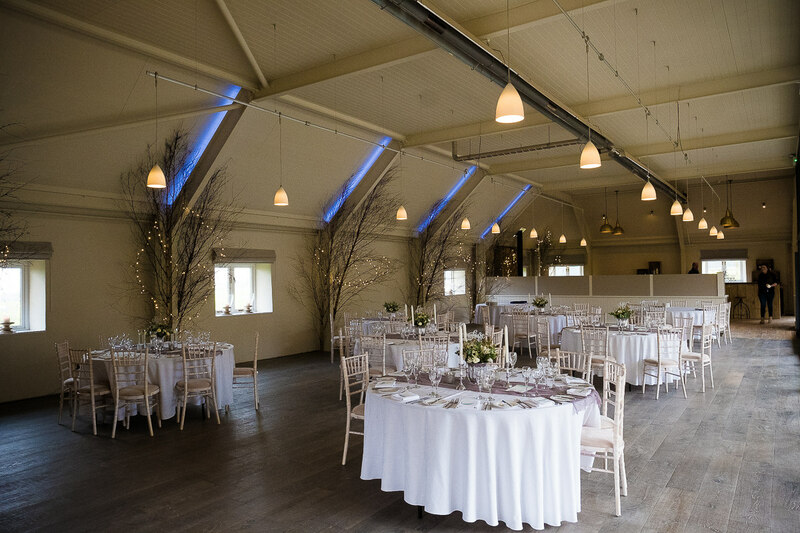 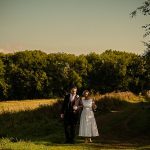 Lapstone Barn has just opened and is the brainchild of Henry & Katie Bonas who have an established and extremely successful event planning business – Henry Bonas – and Lapstone is a beautiful addition to their weddings and events offering. 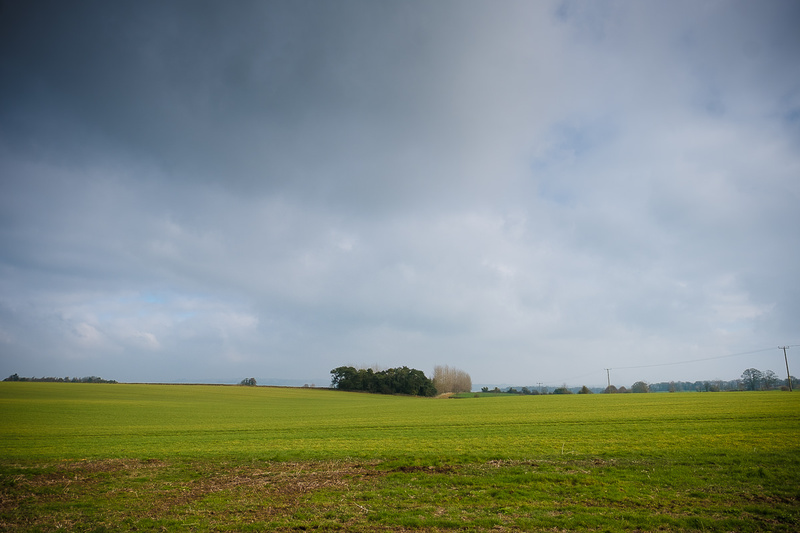 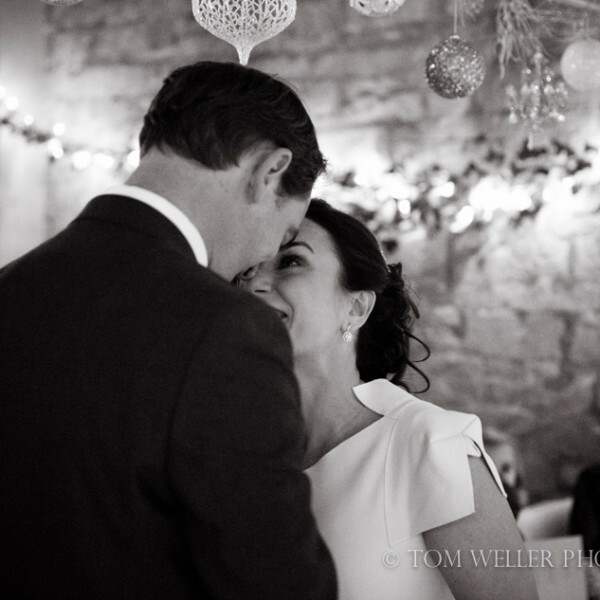 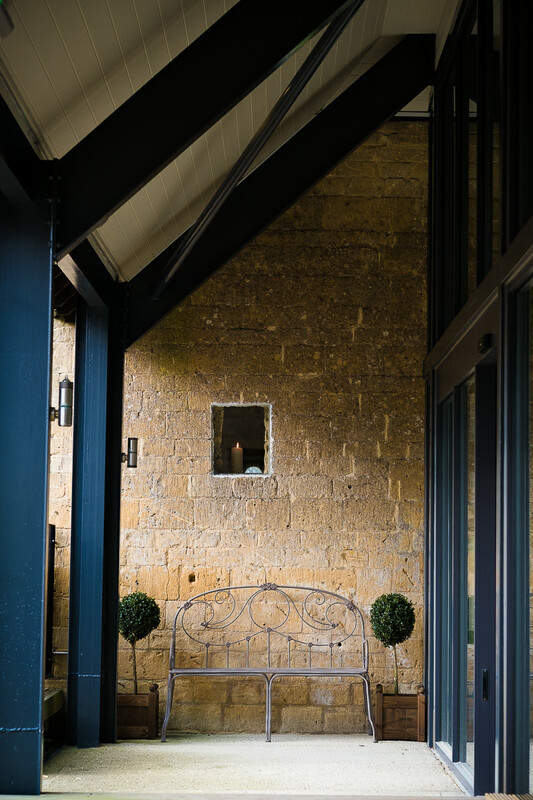 The setting is stunning in the heart of the Cotswolds and surrounded by fantastic views. 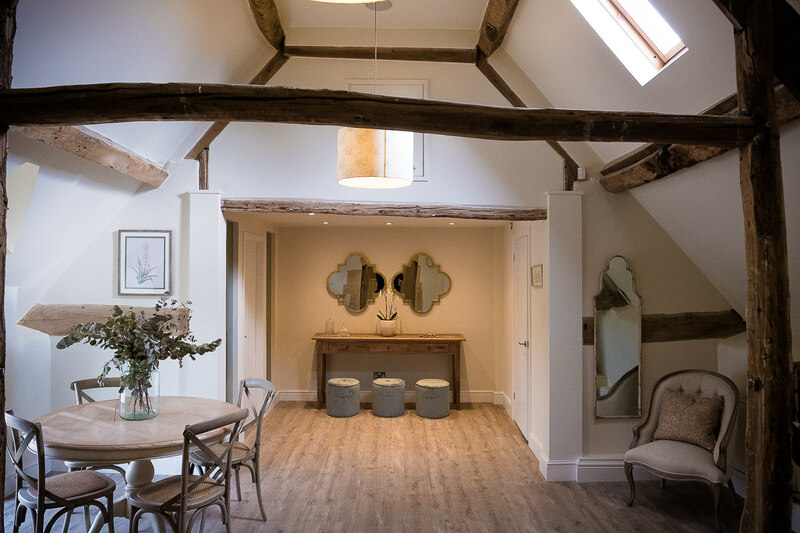 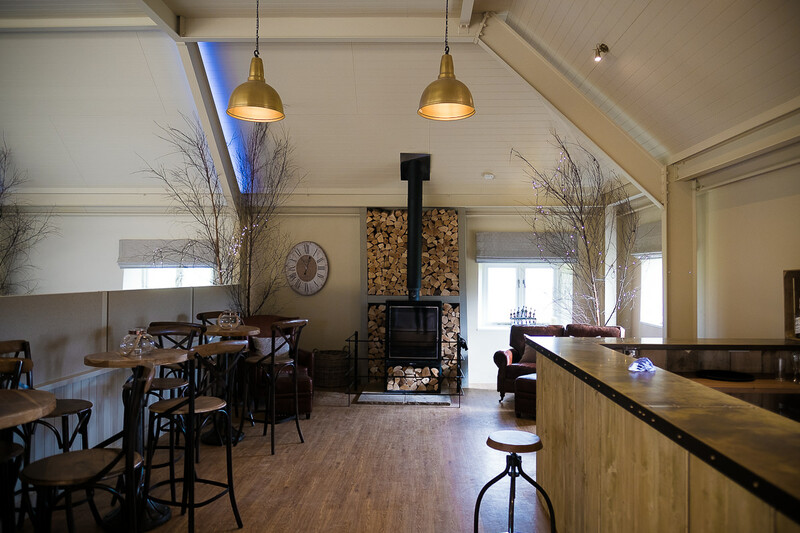 Inside the 18th Century Cotswolds barn has been lovingly refurbished by Katie Bonas and blends the traditional with the modern to create a wonderful atmosphere, loads of light and plenty of cosy spaces (especially beside the huge woodburner!). 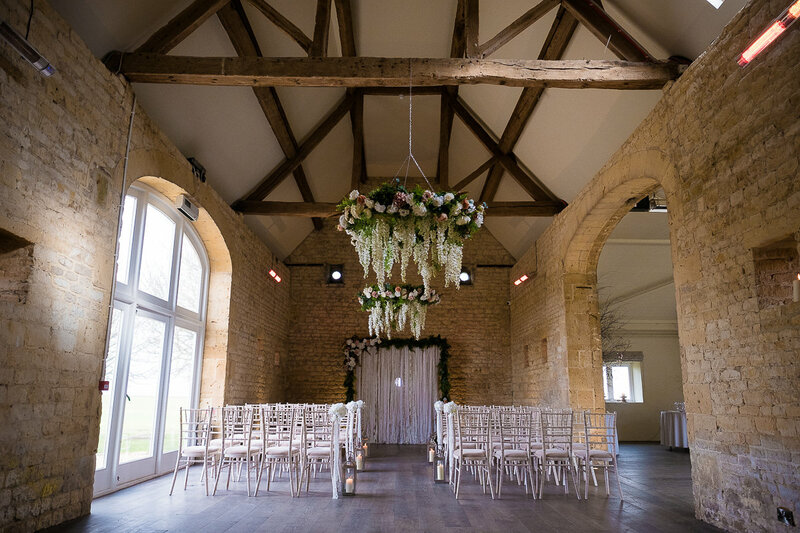 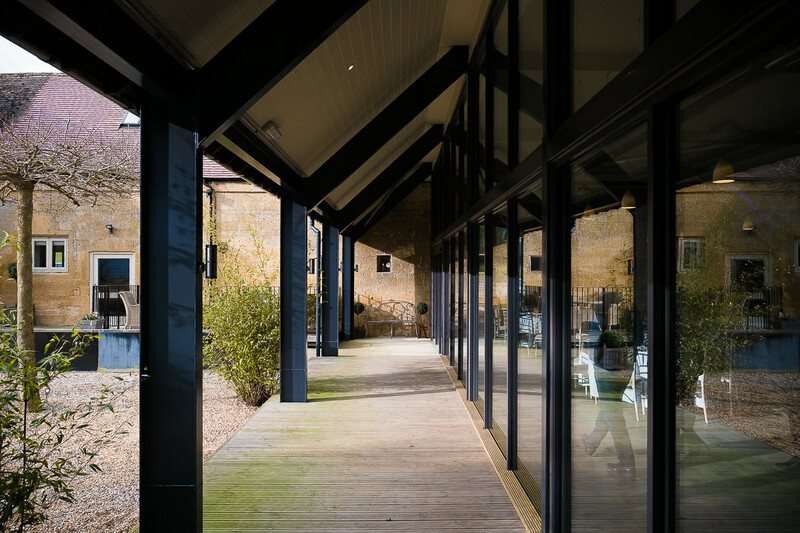 The Stone Barn is licensed for civil ceremonies and they are also able to conduct ceremonies outside in the wonderful courtyard. 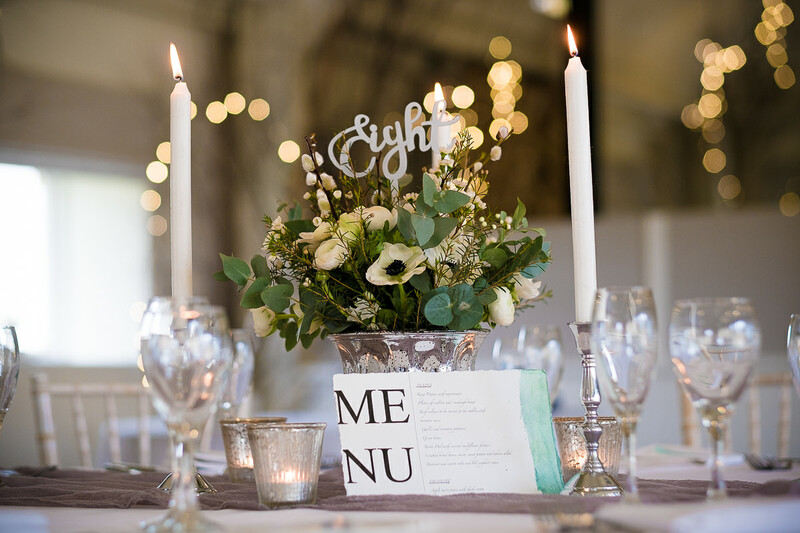 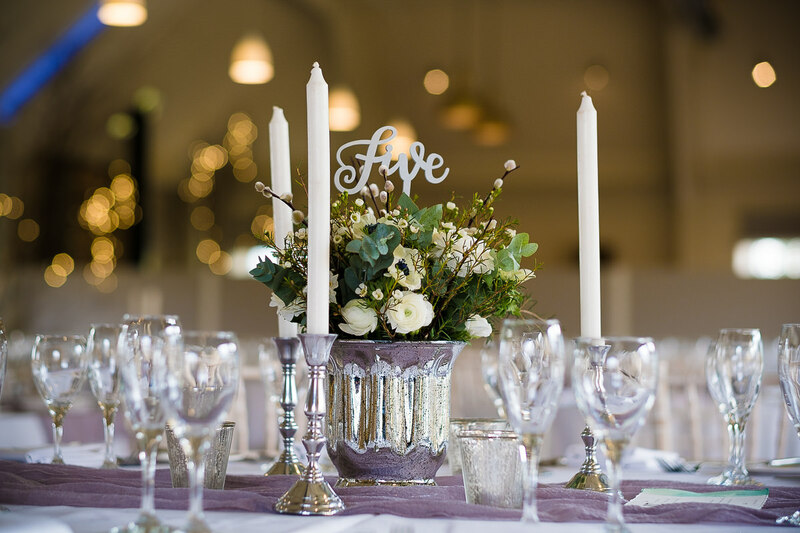 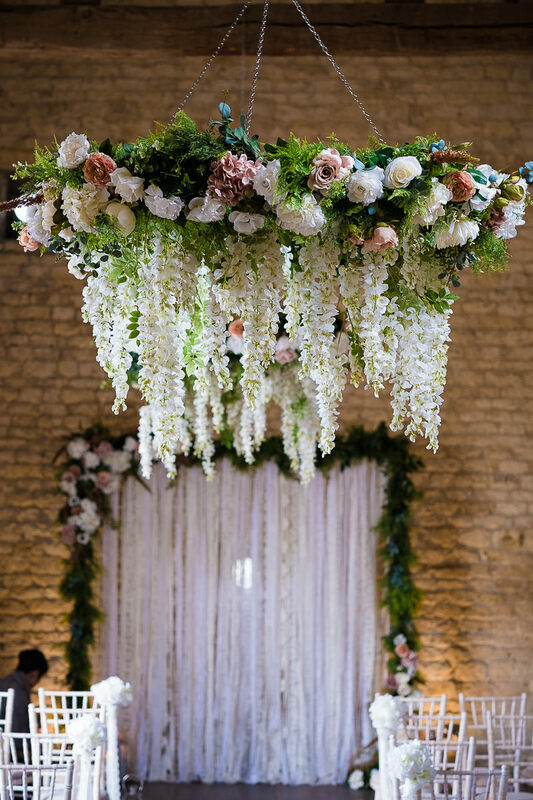 For our visit Ruth & Kim from House of Bunting had styled the venue and it really did look incredible – they did an amazing job in a short space of time. 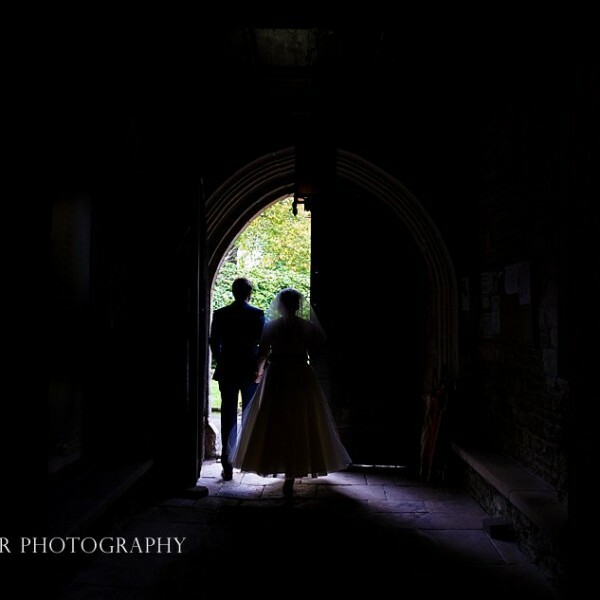 It was great to see how it could look on a wedding day. 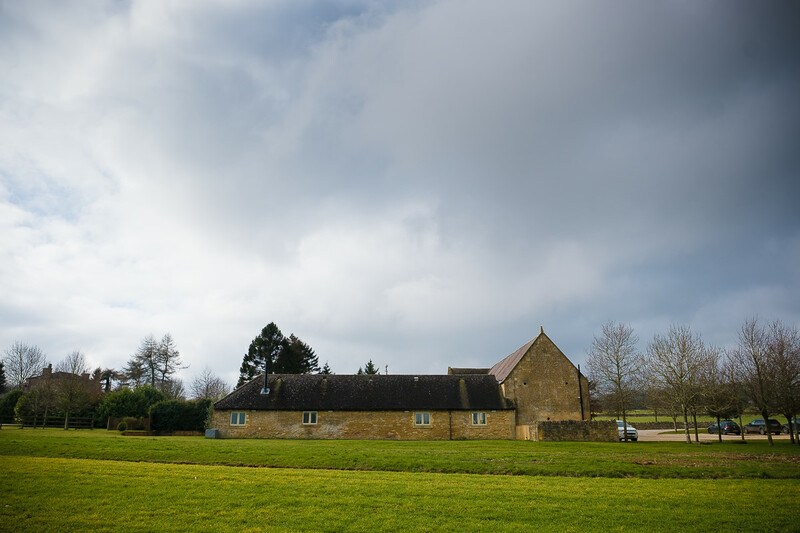 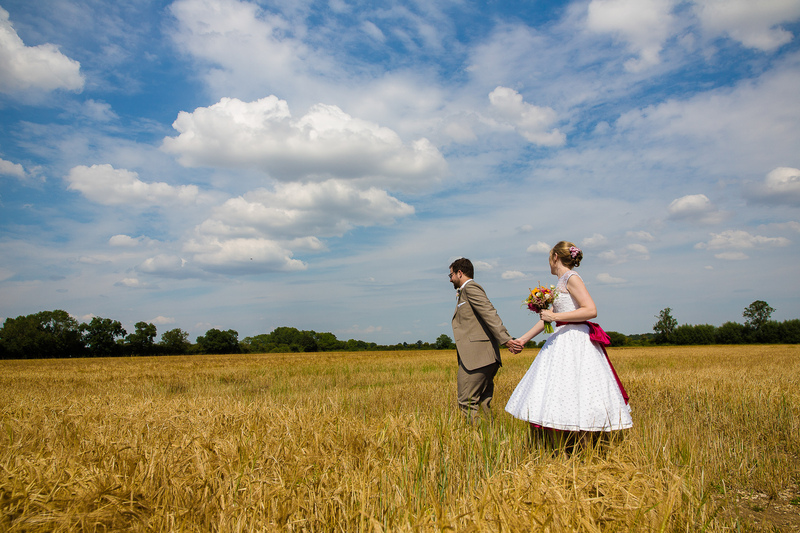 I’m really excited about shooting weddings at Lapstone Barn. 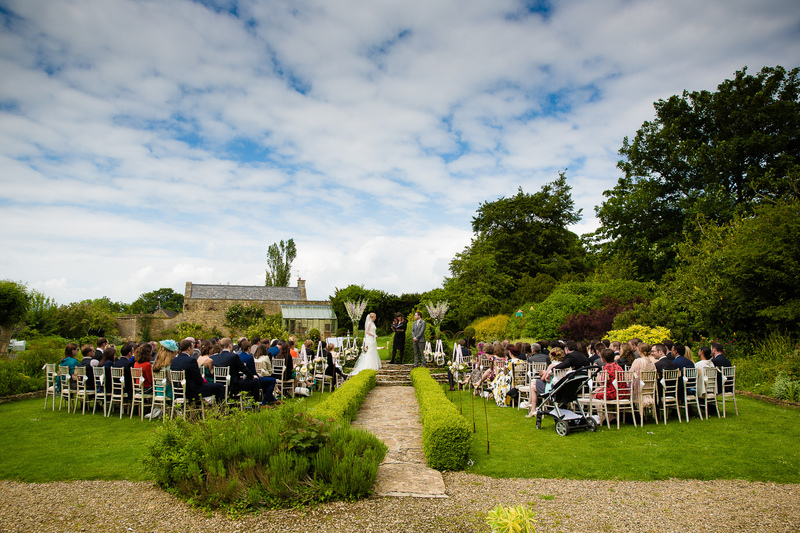 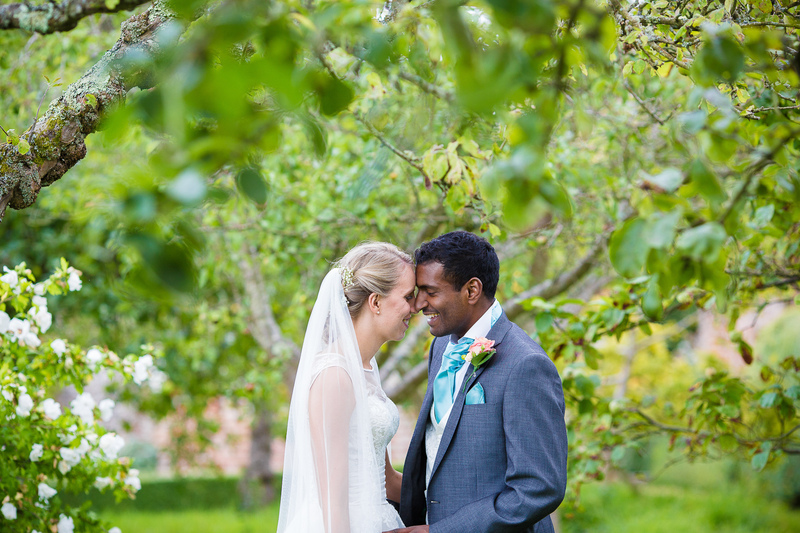 It combines so many of the things I think make the perfect wedding – amazing location, stylish and a brilliant team. 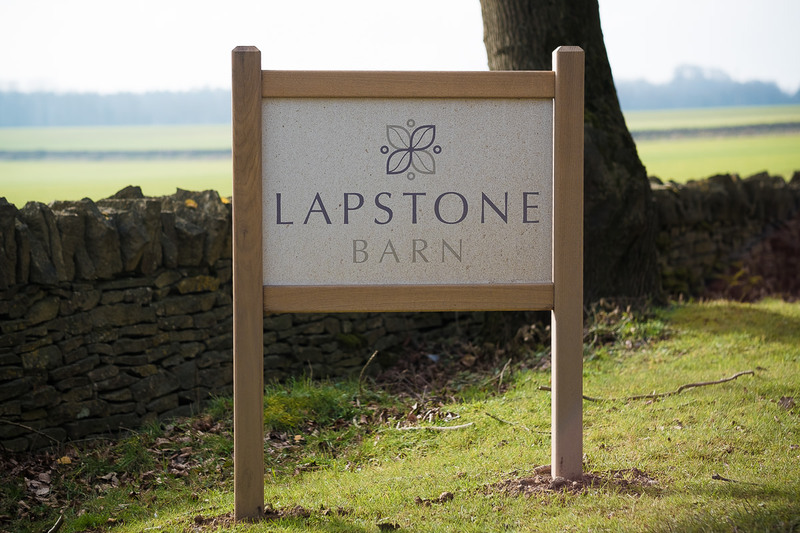 If you are interested in knowing more about Lapstone Barn, maybe for your own wedding then contact the lovely Agi Duhig at agi@lapstonebarn.co.uk or by phone 01386 849024.